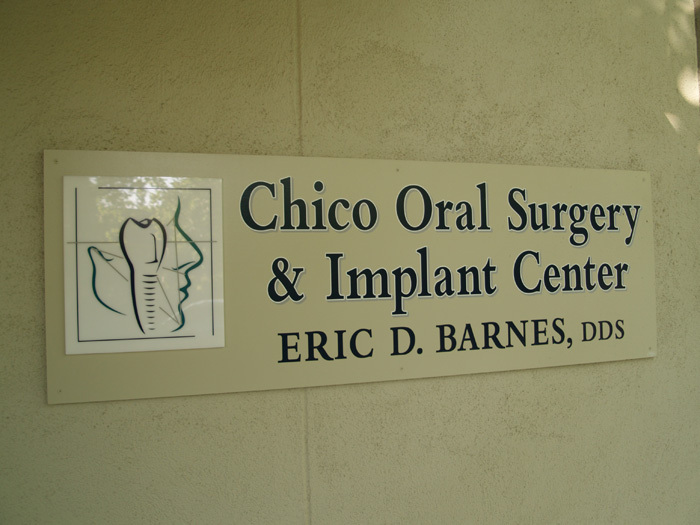 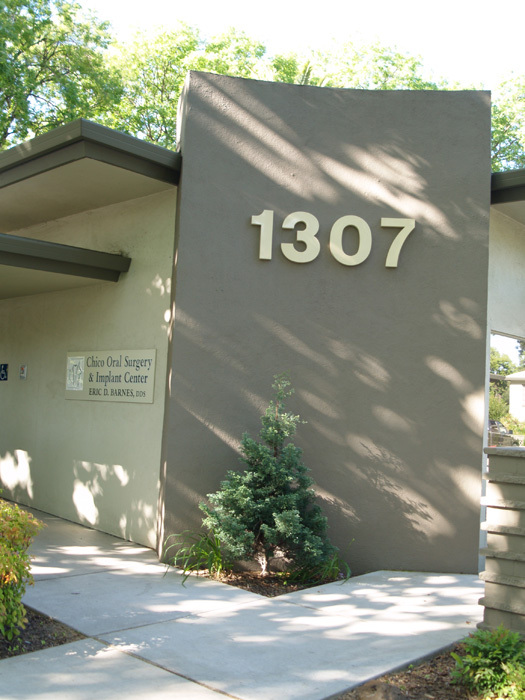 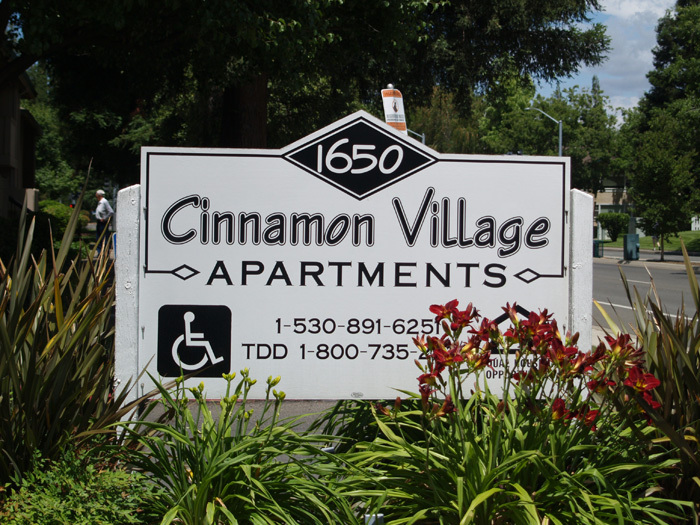 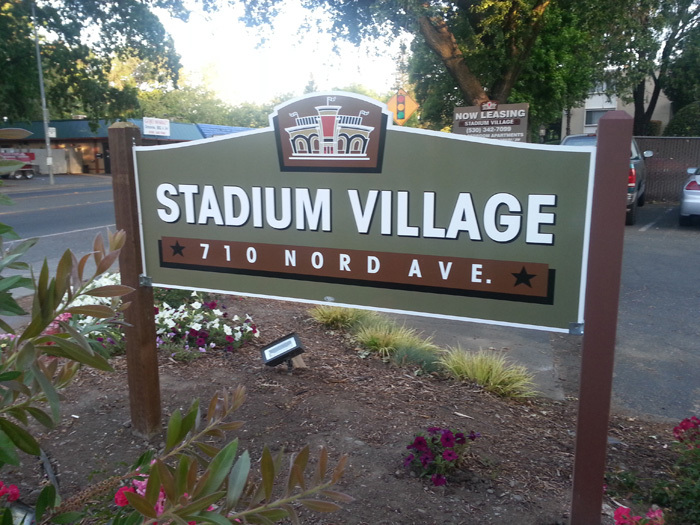 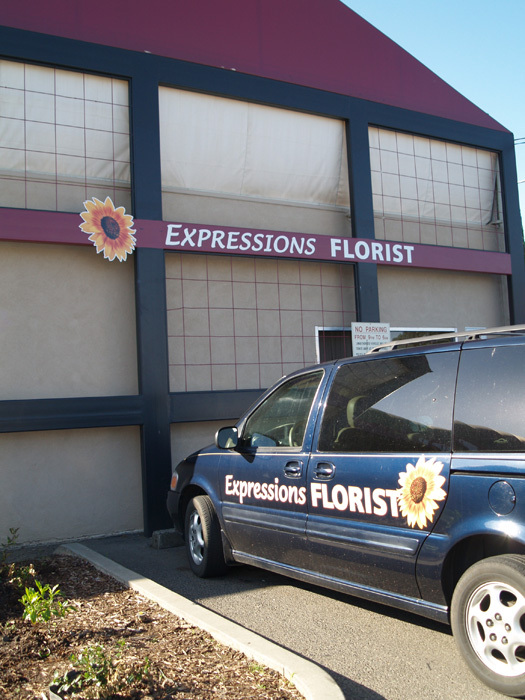 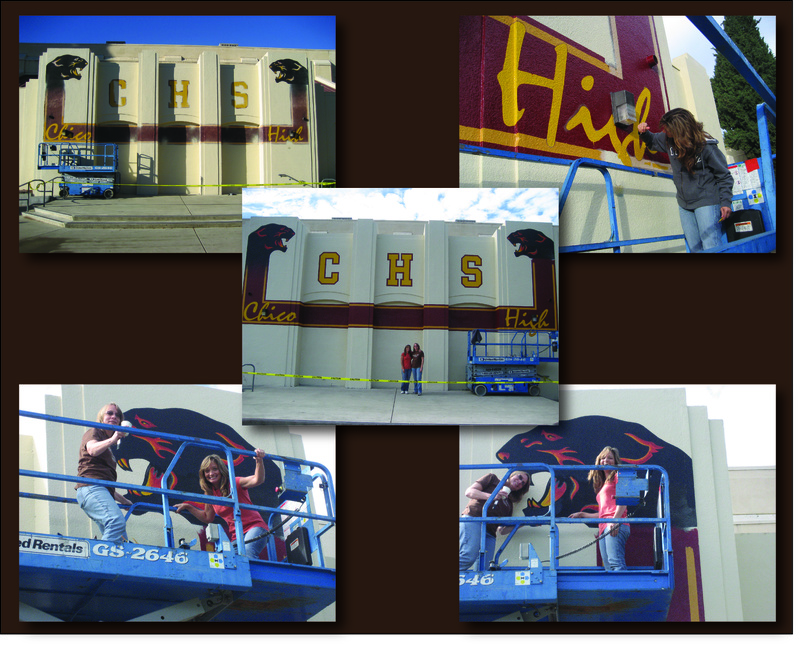 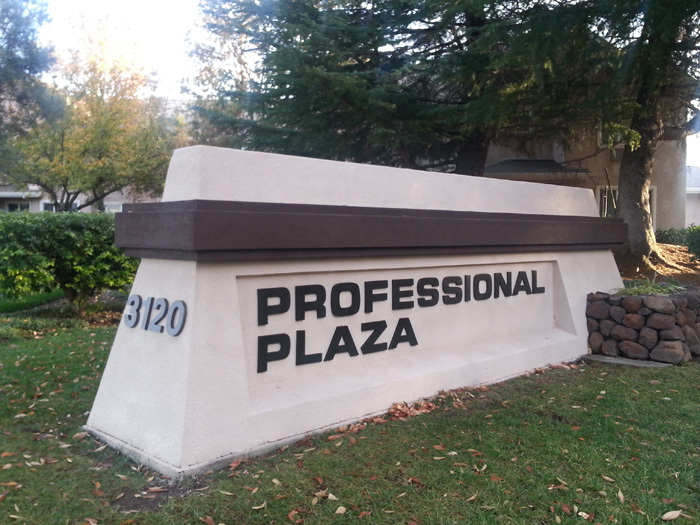 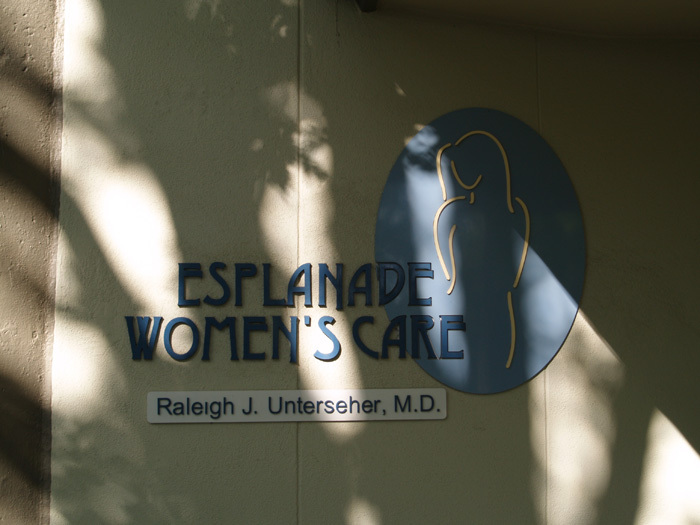 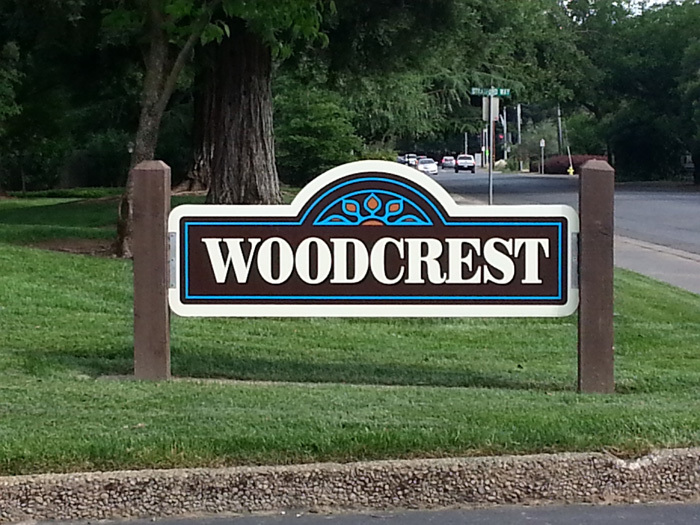 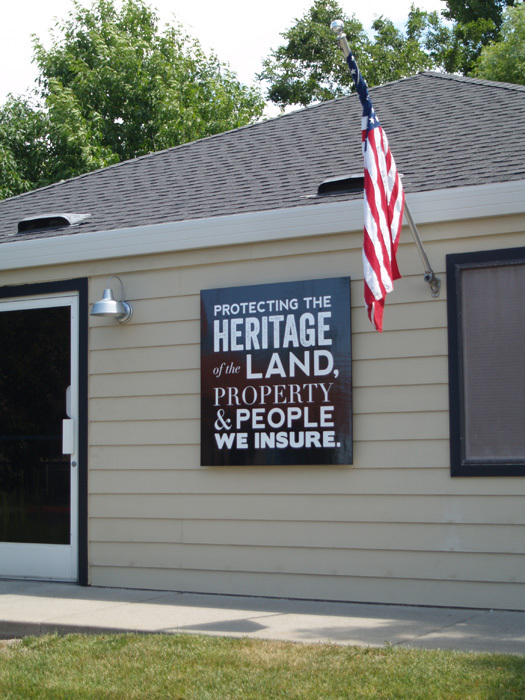 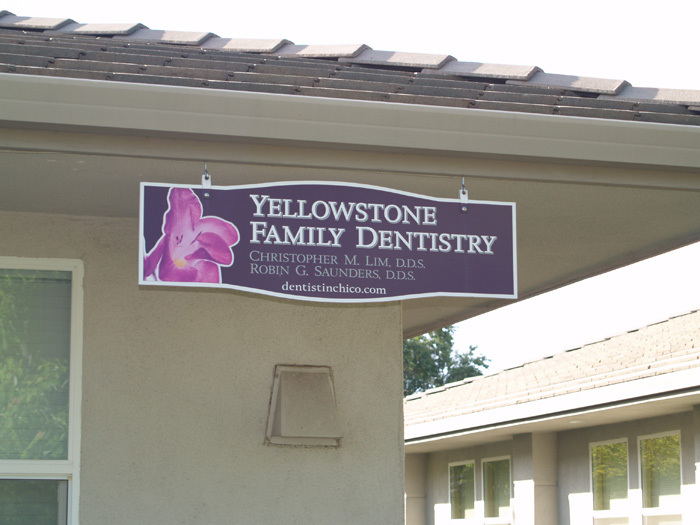 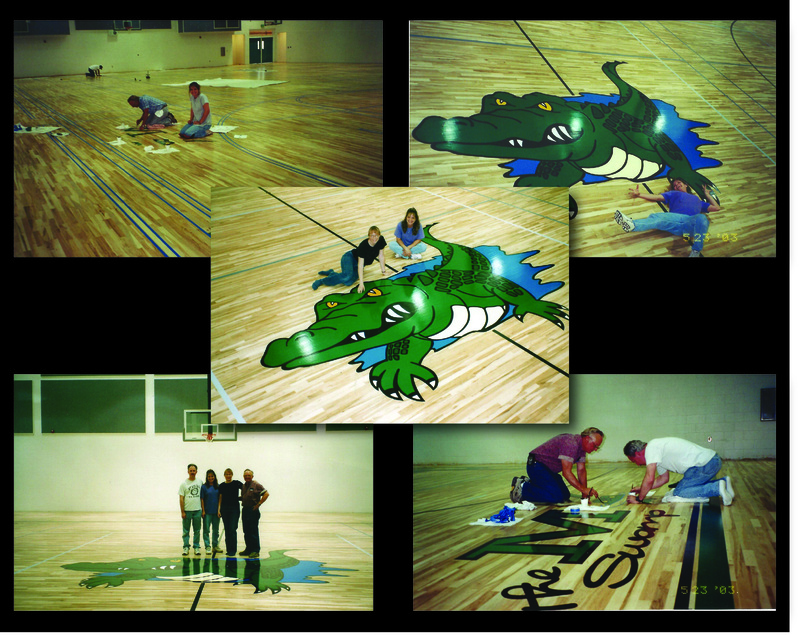 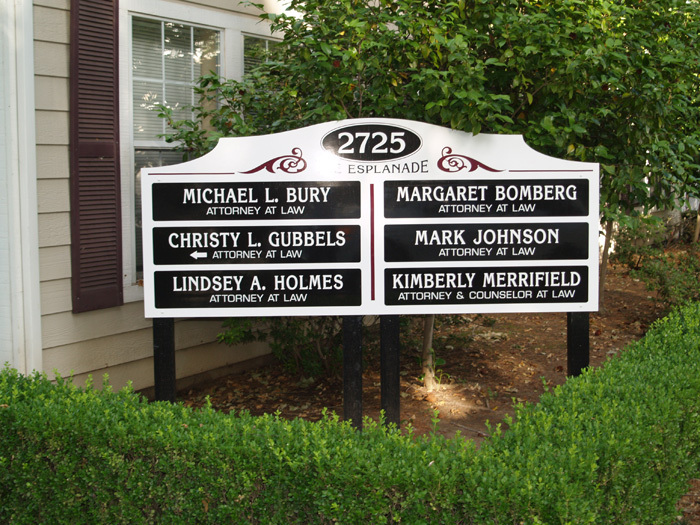 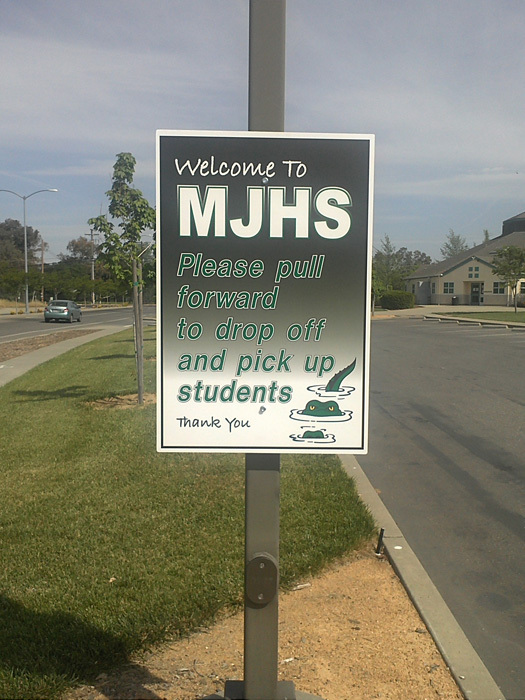 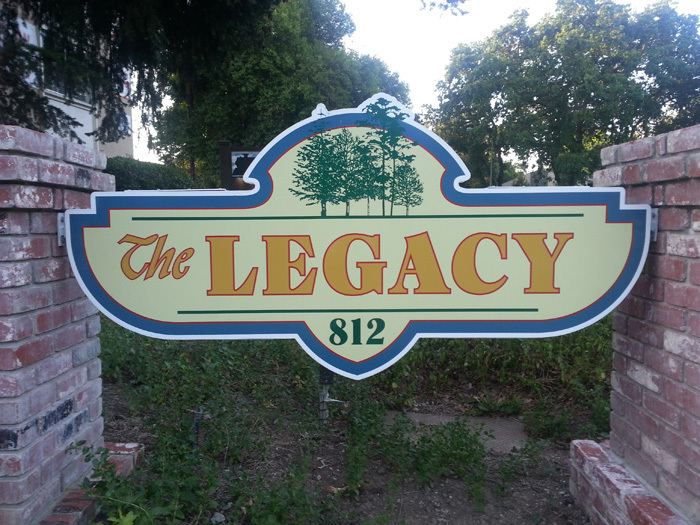 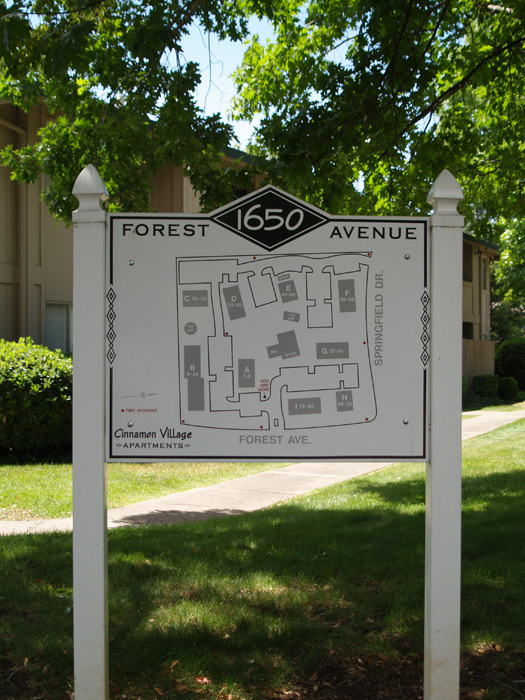 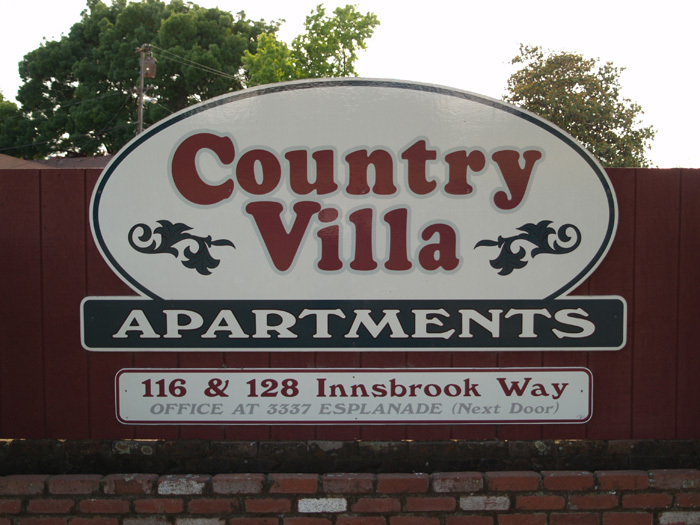 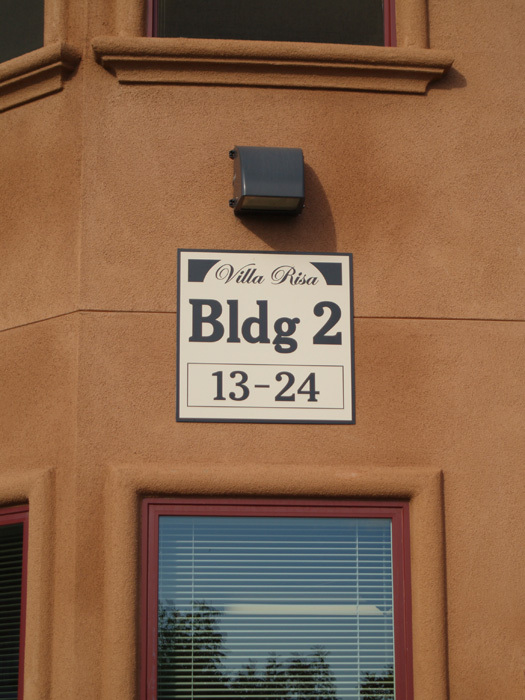 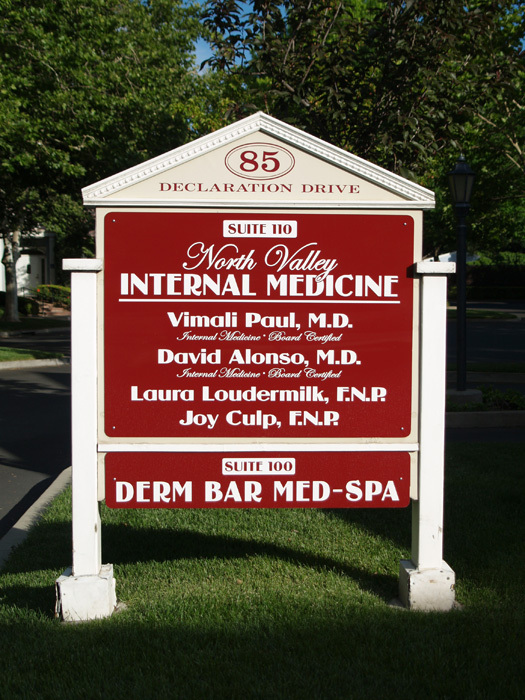 We offer creative solutions for all types of long and short term signs. 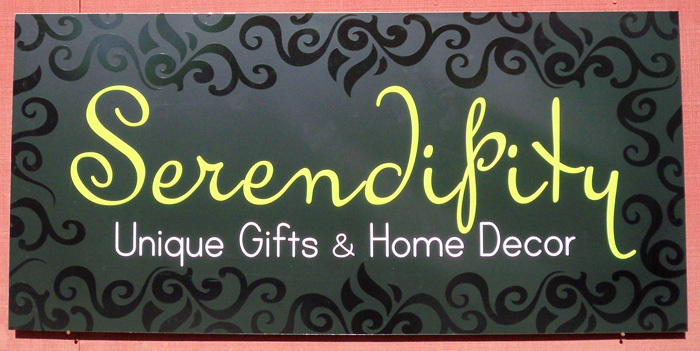 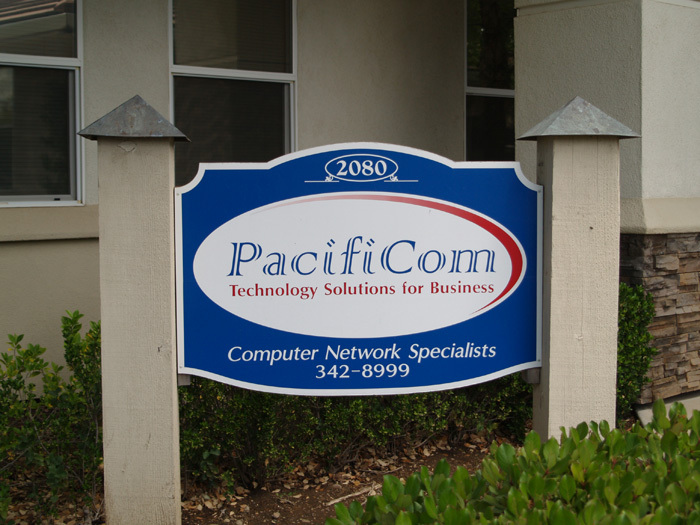 Signs are a great way to advertise and promote your company. 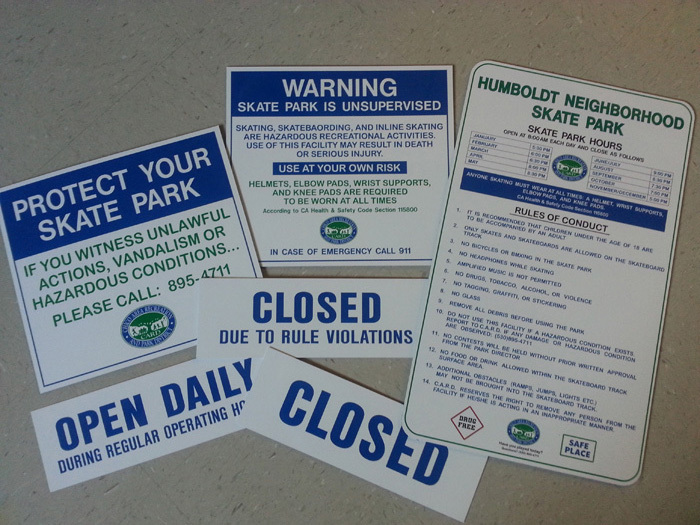 We use a variety of materials such as Aluminum, MDO, Alupanel, Lusterboard, Sintra, Plexiglass and Coroplast.From simple vinyl to full color digital print, we have the material for the job. 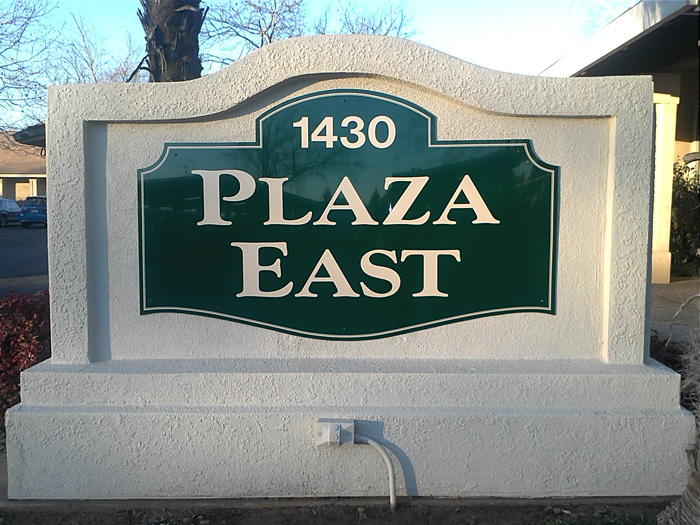 We use only quality materials in the production of our signs. 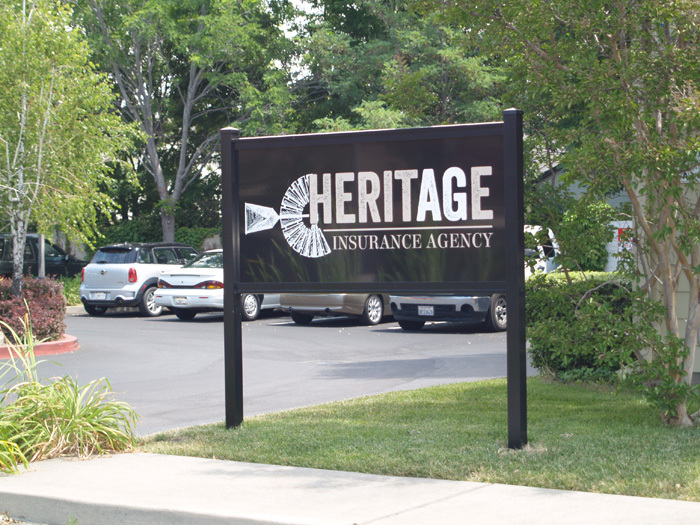 Whether you need a single sign or a complete package we can provide the right signage and design solution to fit your business needs.